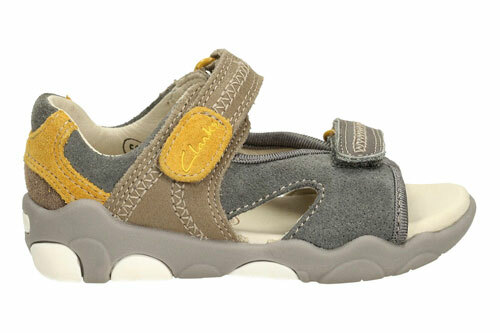 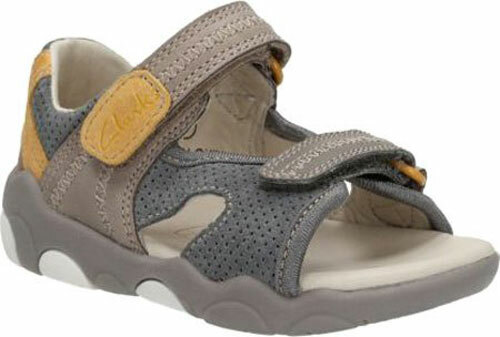 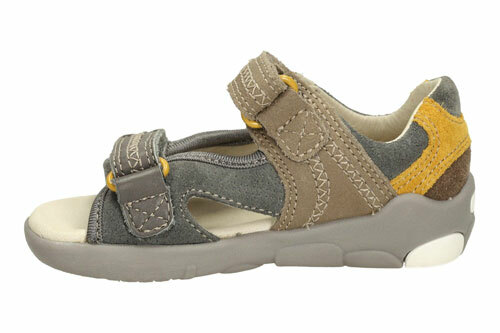 Clarks Softly Rhys – a gorgeously comfortable first sandal, the Softly Rhys is made from stone nubuck leather and features bright pops of mustard and perforated suede panels. 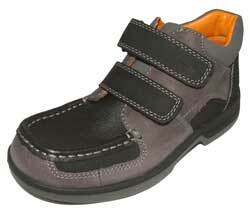 A secure double velcro fastening system is perfect for little hands to get to grips with while premium leather linings ensure an ultra-comfortable feel. 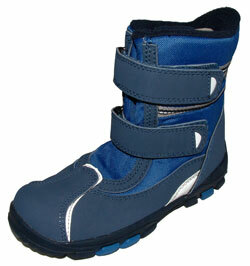 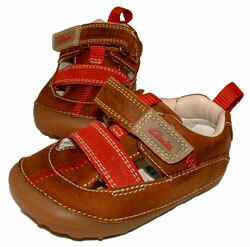 Padded toplines add support and a lightweight rubber sole provides grip.